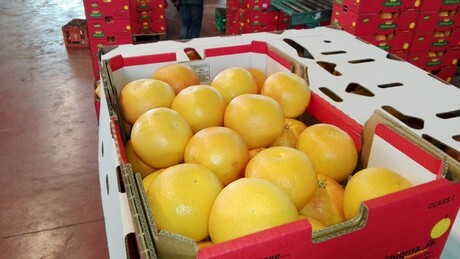 The citrus season in Israel is ongoing, and so far there seems nothing to complain about. 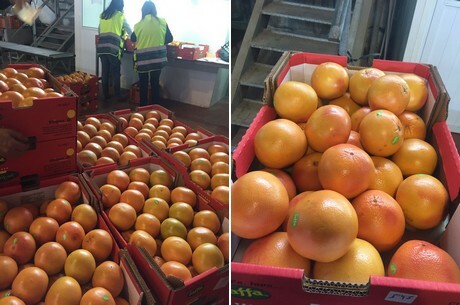 The exports of the Sunrise grapefruits were postponed due to an oversupply from South Africa, but these fruits are now finding their ways to the Far East as well. For Israeli company Planet Israel there are several goals they would like to meet in 2019. A potential new market for Planet Israel could be in Russia, as they seem to be more than interested in the produce. “The Russian market is interesting, and they’ve been sending us requests for quotations for a while now. Hopefully it won’t be long before we can export a steady volume to Russia as well.” Ohana concludes.